New York City's Leading Executive Life Coach and Expert Hypnotist, Dr. Errol Gluck, brings humor and insight to the unspoken topics of sexuality, culture, psychology and self-help. February 28th this year will be remembered in the pages of history. The Oscars this year will experience something it’s never experience in the history of the Academy as we have figures like Jada Pinkett Smith, Will Smith, Spike Lee, Whoopi Goldberg, George Clooney and Lupita Nyong’o to name a few speaking out and boycotting the ceremony. 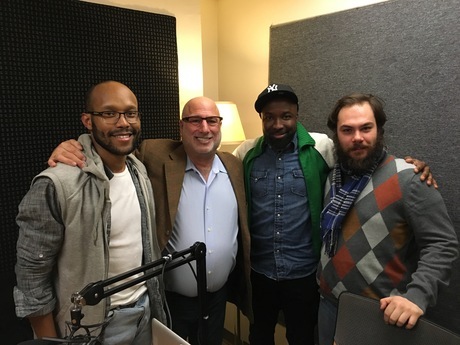 With us today we have two very special guests, Roderick Warner (social activists, entertainer, actor, teaching artist and member of the Seven Collective Theater Company) and Jonathan McCrory (artistic director of the National Black theater, actor, entertainer, and co-founder of Harlem 9). We will focus on the colors of Hollywood, specifically around the Oscar So White hashtag, the perceived call to "boycott" the Oscars brought upon by Jada Pinkett Smith, as well as the celebration or lack of importance on Black History month. As humans, we can’t help but to compare ourselves to the person next to us. We can’t help but to wonder why we are not making as much as the same colleague that graduated with us at the same time with the same degree, why we don’t have the same body as the athletic person next to us at the gym when we workout harder, and why we’re still single while the next not-so-good-looking person is happily married. 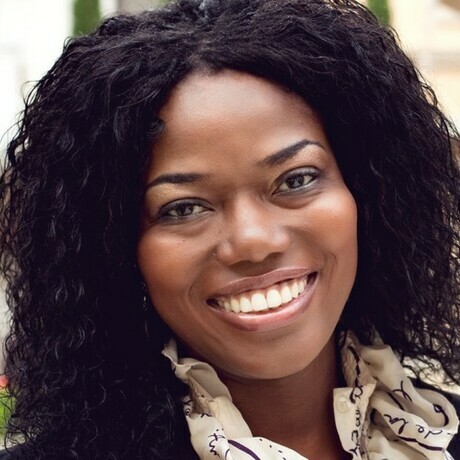 With us today, we have Mary Spio, author of “It's Not Rocket Science: 7 Game-Changing Traits for Uncommon Success.” Please welcome Mary as we dive into some of the most important traits you need to have in order to really fill your shoes and live out your best potential. Society today likes to enforce self-sufficiency and people praise those that are independent. People say that the happiest people are those that don’t care what others say as long as you have a strong sense of self. Parents assume they’ve succeeded in raising their children when they no longer need their support. We are quick to say that we shouldn’t need other people to ‘complete’ us but today we have Amy Banks, author of “Wired to Connect” with us to prove otherwise. Relationships aren't the ‘icing’ on the cake – a healthy relationship IS the cake. 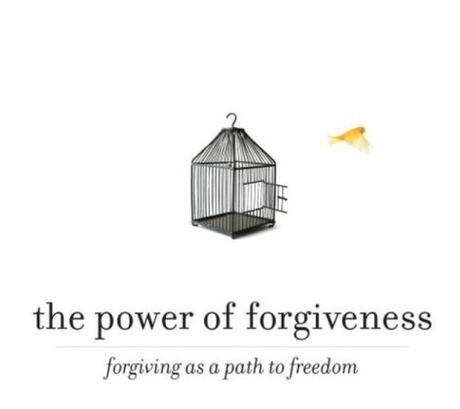 Sometimes we live our lives oblivious to the fact that there are areas of forgiving we need be doing. We are angry but we don't know why, we easily get hurt by what others say and we don't know why, we are quick to judge and we don't know why - have you ever stopped to wonder if possibly you harbored such attributes due to the very fact that there is some forgiving that needs to be done? Tune in as we have guest Joan Gattuso join us! Episode 166: It's Not You, That's Not Why! For those that are single or have been single for a long period time before finding your current spouse or partner, I’m sure you’ve been told at one point that A) you’re too picky B) you’re too independent C) you have low self-esteem D) that you’re too needy or E) some variation of what I just said. People are always trying to find reasons behind their single-ness but maybe you really aren’t the problem! There’s nothing wrong with knowing what you like and what you don’t like, there’s nothing wrong with making your own money and taking initiatives, having a degree and being CEO’s, and there’s absolutely nothing wrong with wanting attention from the person you adore. 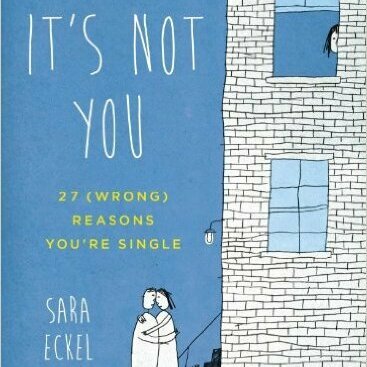 Our guest today is author of “It’s Not You: 27 (WRONG) Reasons You’re Single” and a freelance writer whose written for the New York Times, Forbes, Time Out New York, Martha Stewart Living, Self Magazine, Glamour Magazine – just to name a few. I’d like to wish everyone a very HAPPY HAPPY New Year and I wish for everyone to have a year filled with health and happiness. 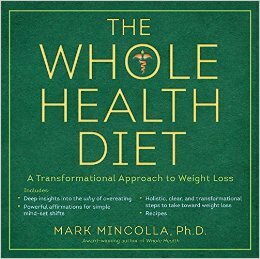 With that said, in order to really live out the best you can be this year, with us today we have Mark Mincolla, a natural healthcare practitioner who has helped thousands of people lose weight and get healthy the right way. He’s also released a new book this month, “The Whole Health Diet” that serves as an exceptional tool to those that want to really get to core of their journey to health instead of hopping from one fad diet to another. 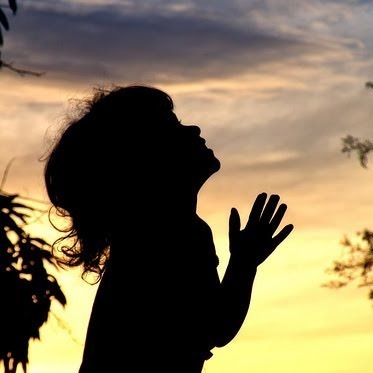 Prayers, be it a few whispered words or lengthy bedtime ramblings, motivate people from all religious backgrounds and help them ground their feelings to better live out their lives. Today we have a very special guest, praised by Jennifer Anistion as a “unique beauty and a bright light”. She is the author of a very light yet weighty book, “Miraculous Silence”. This book will help you wherever you are in your walk of life, regardless of religious background, regardless of cultural background, and it will show you how to become one with the world around you, tuning out the negativity while tuning in the positivity. This book will leave your soul fed with positive, loving, and encouraging affirmations. 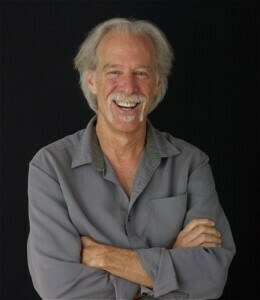 Today we have Gregg Levoy, former "behavioral specialist" at USA Today, a regular blogger for Psychology Today, and author of "Vital Signs: The Nature and Nurture of Passion." Tune in as we explore how and why we need to be living with passion — cultivating wonder, the call to wildness, the way of love, authentic expression, and taking risks. What passions have you lost? What passions have you not yet explored? What passions do you need to renew? What should you be letting go of? Levoy will entice you into taking risks that crack open your fears and touches your spirit. 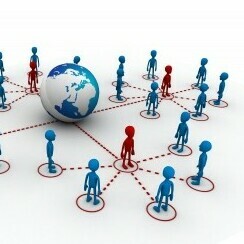 Episode 163: Everything You Need to Know About Multilevel Marketing. As we have all once heard, money makes the world go round. Money is a remarkable human creation, a strong American symbol and a means of economic and social power. In the same way that too much of any one thing can cause an imbalance, money can also make or break the peace in your life. It tops the list as one of the biggest stressors in life. Regardless of social background, particularly Americans, people are consistently stressing about not having enough. A large number of clients that I deal with regularly, from top C.E.O’s to small business owners, walk around with a fear of financial insufficiency that numbs them from truly enjoying life the way they should. With us today we have Carol Jansing and Bob Sagar, business CEO's that have a strong backgrounds in Network Marketing, or better known as Multilevel Marketing, “MLM” for short. With Carol and Bob we will be discussing the culture of network marketing as well as the pros and cons of working with such business model. 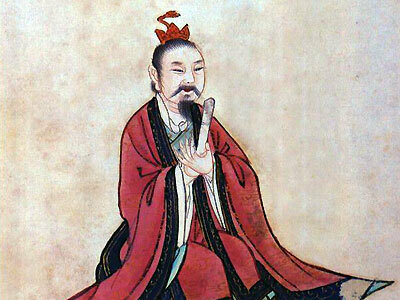 Episode 162- Where is Your Tao? Today we have Derek Lin, award winning author of ‘The Tao of Daily Life’, ‘The Tao of Success’, and ‘The Tao of Happiness’. Derek is here to let us know what Taoism is and how we can apply it in our lives so that we may better enjoy our lives here, now, in the present. This is especially something you’d want to tune in to because we live in a culture where time is valued like money in all the wrong ways. How is it that we grow so impatient with people ‘wasting’ our time yet we are not even living each minute to its full potential?